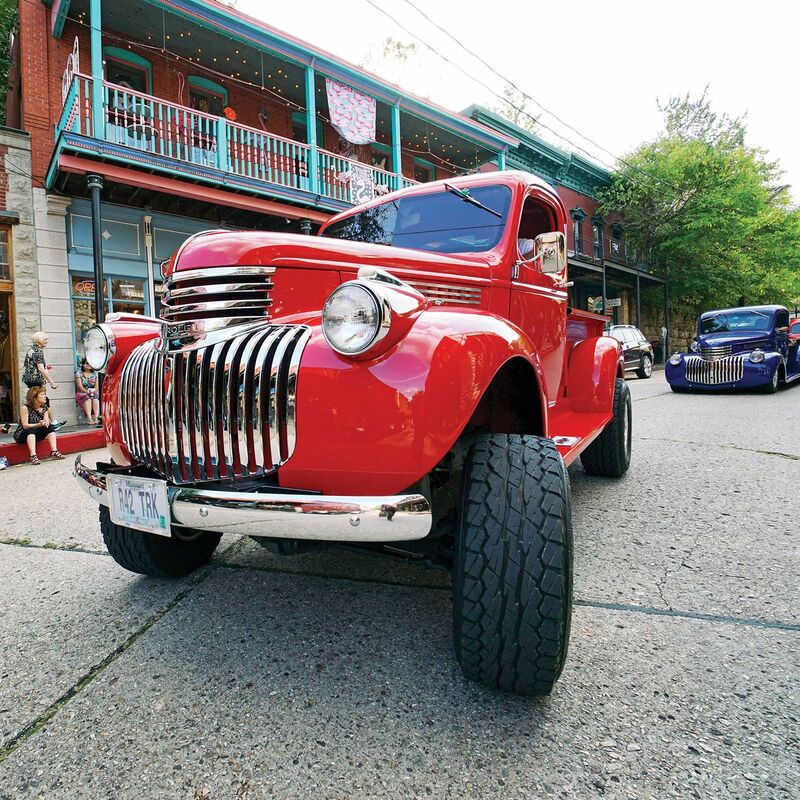 49th Annal Antique Auto Festival in Eureka Springs will be held on the Great Passion Play grounds. Register to participate at the festival's website. Sept. 9, 8 to 11 p.m.
Summer concert series, presented by Eureka Springs City Auditorium and EZOMB LLC, features Moonsong and Chasing Pictures. Sept. 14, 6 to 9 p.m.
Sept. 21, 5 to 7 p.m.
FREE Live Music in Basin Spring Park from 5:30 to 7:30 p.m. with Front Country. 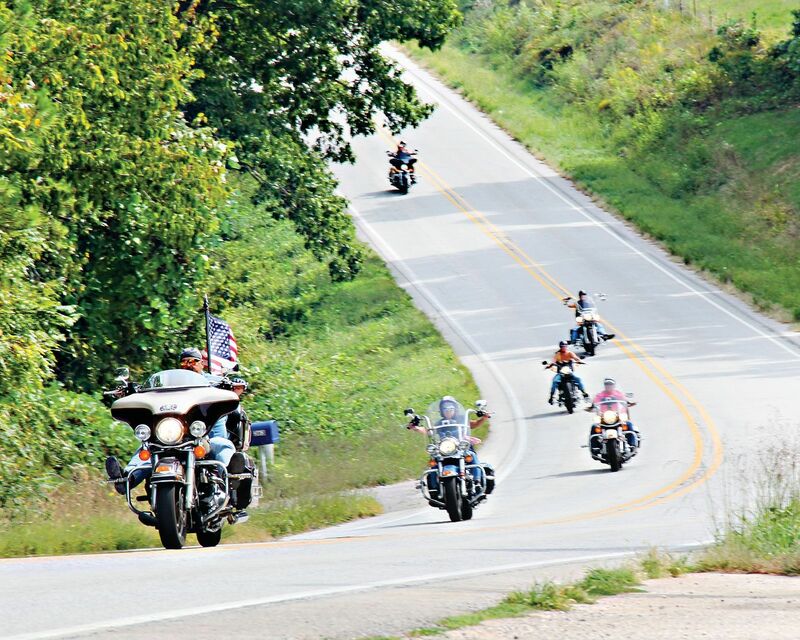 This year’s rally is scheduled for September 25th through 28th and we can’t wait to hear the rumble in the Ozarks. While the main event is in Fayetteville, Ark., Eureka Springs is a favorite gathering place throughout the long weekend. If you have not experienced the roads of the Ozarks, then you are in for a fun experience. If you are a rally regular, then we want to welcome you back for another fun year. Sept. 28, 5 to 7 p.m.